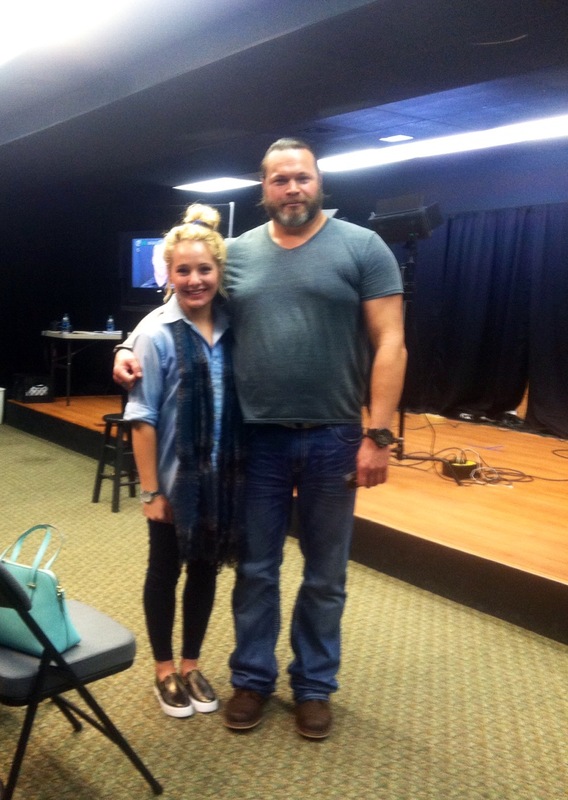 I had such a wonderful time at Kevin Wayne’s Acting Workshop today at the Shelby County Arts Council in Alabama. 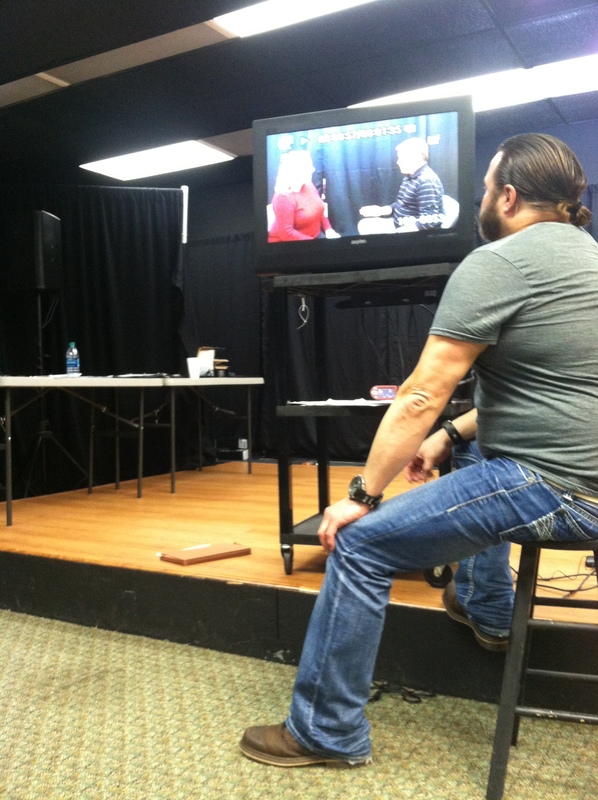 I give Kevin Wayne’s acting workshop 5 stars and two thumbs up! Tah tah, for now my lovelies! I am off to finish watching the last season of Breaking Bad…Now, that is an addicting show! I wish all of you a fabulous weekend! Come back Monday for a new VIP segment. Yay! Share the movie love! Check out the behind-the-scenes video of La Madame to see interviews with the two main characters (Trish Sheppard and Abby Hathorn), Director Carlos Rosales, and some of the fun we have off camera!